Please contact us if you would like to come meet Rudy, or would like any more information. This flashy medium pony will be available for the 2020 show season for a child in a competitive showing program. He is currently in training and will be competing regularly in 2019. Rudy is extremely correct, with gorgeous floaty gaits and is very well-tempered. His training is coming along very well, and we are anxious to see how he does in 2019. He will be competing for the sport pony classic, so keep an eye out for this pony at fairs next show season. Follow Rudy and his progress on our facebook page and our blog. 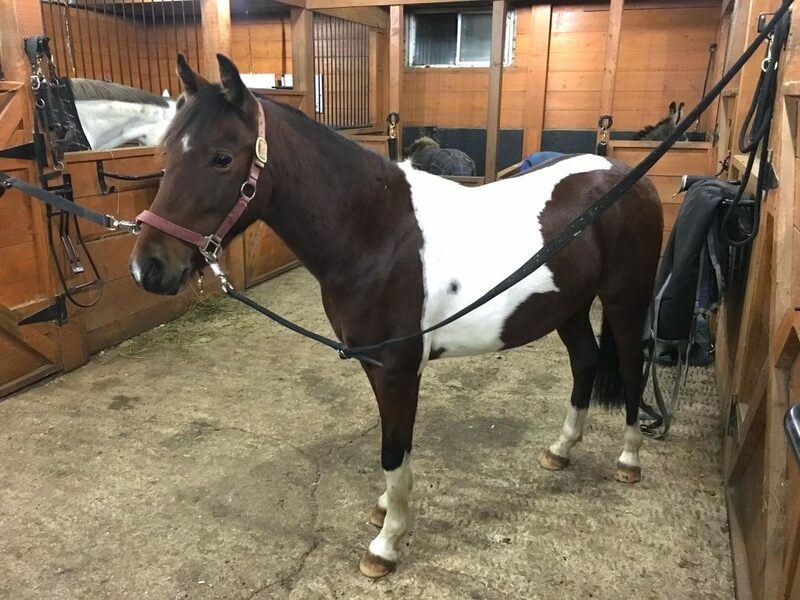 If you are a young rider looking for a competitive 2020 show pony, Rudy will be the pony for you! Rudy will be available for a full-lease to a rider looking to competitively show, either on or off property with stipulations. For more details on Rudy, you can visit his bio on, Our Horses Page.